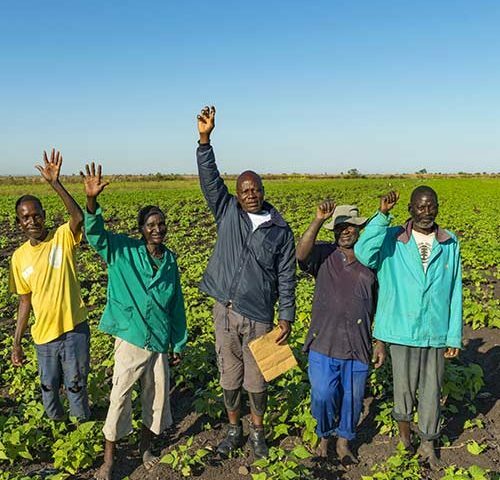 The irrigation schemes are the hallmark of our social responsibility program and, in light of the erratic and inadequate rainfall in the area, are aimed at giving small-scale farmers access to irrigation farming. In this regard, the Company has undertaken to develop 10% of all land under sugarcane for the community in the form of irrigated plots. 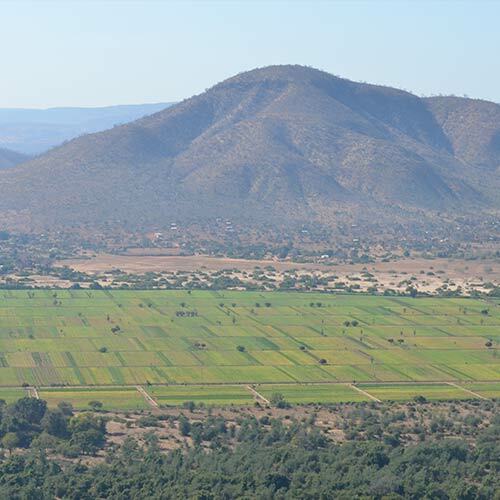 In Chisumbanje, approximately 1,100 hectares of land have been developed for the community to date, at a cost of approximately $11 million to the company. 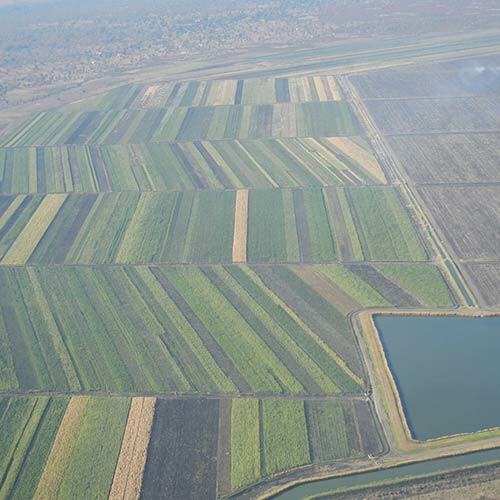 600ha of this is farmed by outgrower farmers producing sugarcane. The company provides these farmers with consistent support and assistance. The remaining 500ha consists of irrigated plots, measuring 0.5ha each and benefitting 1,000 families. The water is pumped year-round at the cost of the company, ensuring consistent availability of water in an area that receives very little rainfall and, as a result, each farmer can produce up to three cash crops per year. In addition, at the commencement of the ethanol project, a massive infrastructure rehabilitation program was undertaken to revive the waterworks at Middle Sabi and 78 A2 and 48 A1 farmers came online to draw water along the canal. The Company also rehabilitated 18 existing small-scale irrigation schemes, stretching 1,700 hectares from Mutema and Tawona to Chibuwe, and catering for approximately 2,300 farmers. The rehabilitation work centred on repairing and replacing water pumps, drilling additional boreholes to augment water supplies and the reconstruction of water conveyance systems. A community irrigation schemes water engineering department run and financed by Green Fuel continues to see to the day to day needs of the schemes in terms of water conveyance. A number of farmers have taken up contract farming in bananas for Matanuska and are doing extremely well.